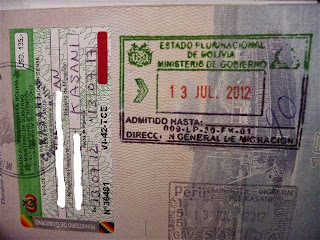 La From the 30th of this month, Israeli citizens must present a visa to enter Bolivia. Bolivia require the processing of visas to Israeli citizens who wish to enter Bolivian soil, after declaring Israel a "terrorist state" in protest of ground and air offensive in of Israel to the Gaza Strip, which has already killed more than 1,300 Palestinians. 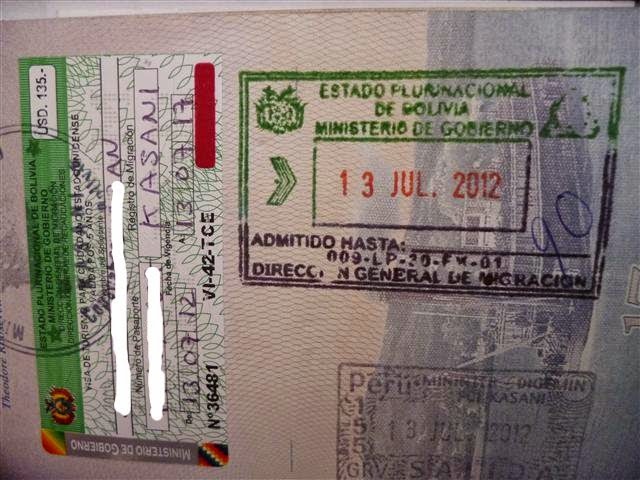 Israeli citizens no longer enjoy free entry to Bolivia and their applications will be evaluated by the Bolivian Immigration office. In the middle of this month, Evo Morales, President of Bolivia, requested the High Commissioner for Human Rights of the United Nations act on its own and file a lawsuit to Israel in the International Court of Justice of crimes against humanity and genocide of Palestinian people.